Logitech is changing the way teams collaborate, opening new possibilities and eliminating old boundaries by offering a range of brilliantly designed collaboration tools that are so intuitive, people actually love to use them. 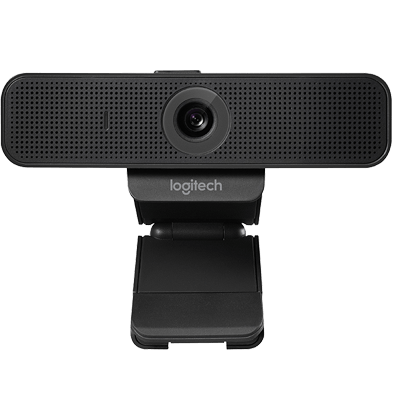 Designed to work with any video conferencing software, Logitech business webcams enhance desktop collaboration with high quality HD video. 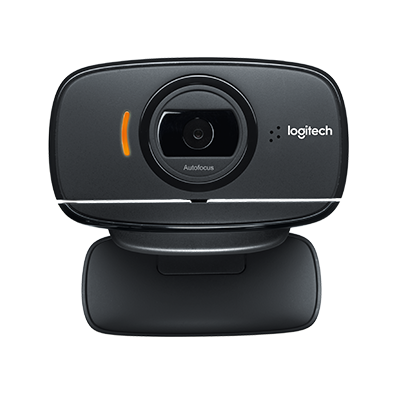 Logitech’s best webcam is packed with advanced features, like 4K UHD, 5X zoom and RightLight™ 3 with HDR to look great in any setting. 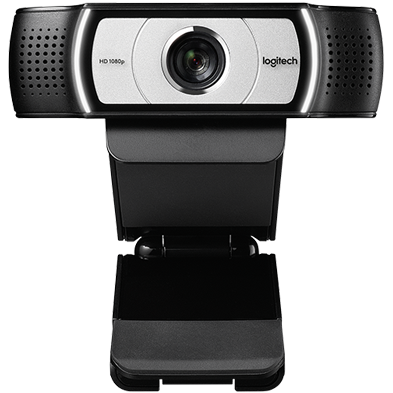 Logitech’s top-of-the-line HD webcam with advanced features fine-tuned to enhance desktop collaboration. 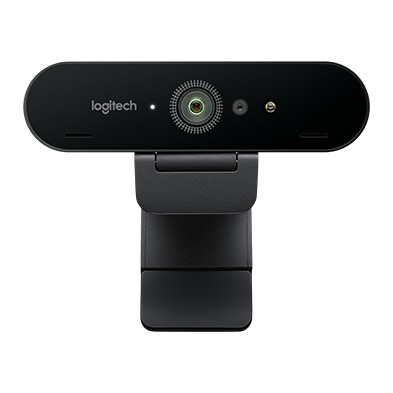 Brilliantly designed for anyone seeking a better video collaboration experience, Logitech C925e Webcam delivers razor-sharp HD video at an amazingly affordable price. Ideal for individual mobile video conferencing with a compact, foldable 360º swivel design.